Lithium Bromide & lithium bromide absorption chiller Information: Product Name: Lithium Bromide;lithium bromide absorption chiller (lithium bromide solution) CAS NO. 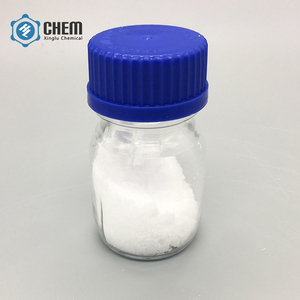 LithiumBromide solution is transparent, non-toxic, odorless, easily deliquescent and dissolved in water, ethanol, ether, slightly dissolved in pyridine and insolvable in such organic solvent as formaldehyde, acetone, etc. Storage : Lithium bromide should be stored under exclusion of humidity. Shanghai Di Long International Trade Co., Ltd.
Our business philosophy is to provide high quality products, great service and competitive price for customers. Q1: Are you a manufacturer or trading company9 Re: We are one company integrated industry and trade. It will cost days to weeks to come to your destination port, which depends on where the port is. 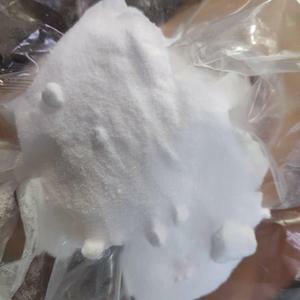 Specifications Lithium Chloride Anhydrous 99.5% LiCL CAS No. 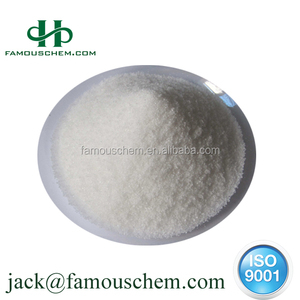 7447-41-8 Appearance: White, crystalline powder Available as a 40% solution Lithium Chloride Anhydrous 99.5% LiCl CAS No. ); absorption and desinfection reagent (lithium chloride solution) for absorbers. Our business philosophy is to provide high quality products, great service and competitive price for customers. Q1: Are you a manufacturer or trading company9 Re: We are one company integrated industry and trade. If the goods can't come to the quality we promise, you can ask for refund. However, the ventilation holes in the container need to be closed and the number of units to be put in a container needs to be adjusted to the situation. As said before the moisture comes from the container floor, pallets, open ventilations, weather change during journey. 5. 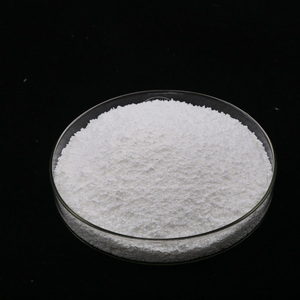 Can I re-use my Chunwang Power Desiccants9 Chunwang Power Desiccants are one-time usable, environmental neutral and disposable as normal waste. 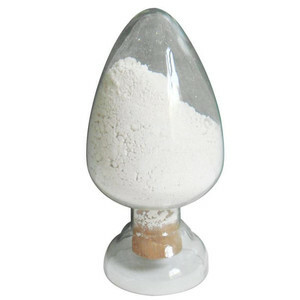 Alibaba.com offers 217 lithium chloride desiccant products. About 51% of these are halide ( except chloride ), 7% are electronics chemicals, and 7% are paper chemicals. A wide variety of lithium chloride desiccant options are available to you, such as industrial grade, agriculture grade, and electron grade. 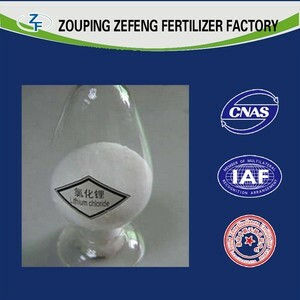 You can also choose from ammonium chloride, aluminum chloride. As well as from free samples. 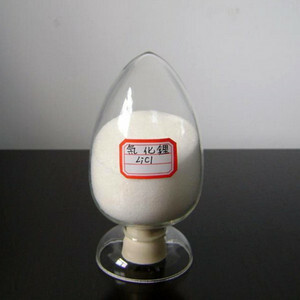 There are 138 lithium chloride desiccant suppliers, mainly located in Asia. 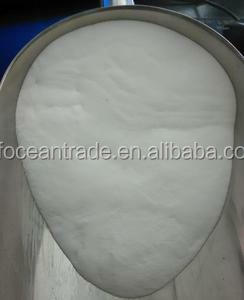 The top supplying country is China (Mainland), which supply 100% of lithium chloride desiccant respectively. Lithium chloride desiccant products are most popular in Africa, North America, and South America. You can ensure product safety by selecting from certified suppliers, including 103 with ISO9001, 2 with Other, and 1 with ISO14001 certification.